I am REALLY excited about this post. Anyways, with Summer right around the corner I’m getting my fitness on with my shaping up for summer plan & TANNING. Specifically, spray tanning. This post is going to be a FULL BLOWN TANNING 101 post. Excited yet? Well you should be, because after YEARS of practice I have MASTERED spray tanning to where it looks perfect EVERY single time. Now I know what your thinking, spray tanning makes you orange, blotchy, crazy looking or whatever. Truth is, if you do it RIGHT & you make sure the solution you are being sprayed with is QUALITY, you come out looking like a BOMBSHELL straight from the island of Fiji & you can make it last WEEKS! I’m here today to dish ALL my pre & post tips to help you achieve the BEST sunless color possible. Because it IS possible! If you are a sun bunny like me you love being tan. Personally, I don’t like to BAKE in the sun for hours & hours for a tan that doesn’t even last that long. Anyone else? I like the perfect balance of indoor tanning & spray tanning. LOVE LOVE LOVEEEEEE it. 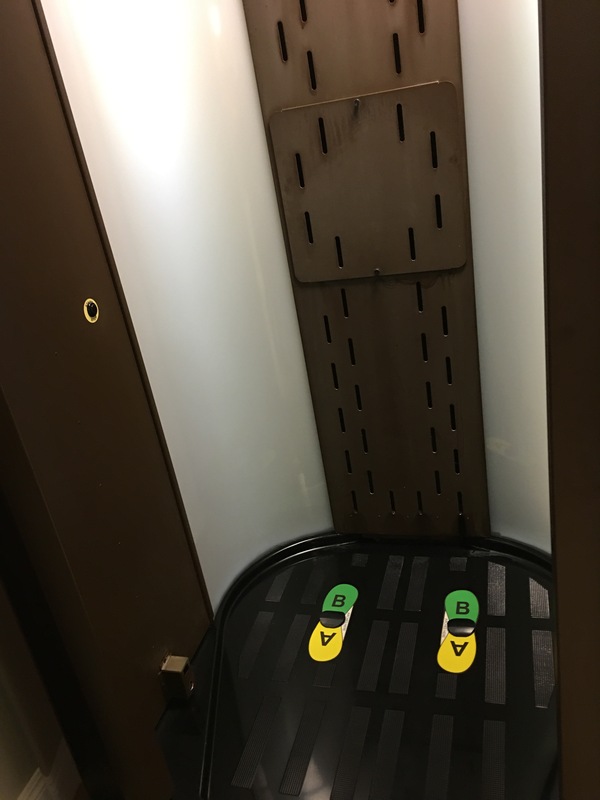 I indoor tan maybe 1-3 times a month in a high pressure matrix bed for only 12 minutes. I like a high pressure beds because you get color in 1-2 sessions. If I had to tan anymore than that I probably wouldn’t tan at all! I spray tan nearly every single week. I prefer a spray tan because it only takes about 5 minutes and I get the color I want every single time instantly. BEST INVENTION EVER. This step is CRUCIAL. Showering is a must because after the spray tan you don’t want to shower until the next day, so just get that over with beforehand. Shaving is important because you don’t want to shave your arms/legs for a few days after the spray tan because shaving can take off the spray tan quicker. Also hairless skin absorbs the spray tan much better. Exfoliating your entire body is a major key in prepping for a spray tan because when you exfoliate you are taking off all dead & dry skin leaving fresh skin for the sunless solution to absorb and LAST easily. I like to shower, shave & exfoliate just a few hours before my spray tan, the shorter the time between the shower and the spray the better! In order to insure the BEST sunless tan you don’t want to put on ANY moisturizers, perfume, oil, etc before. You want fresh, clean, exfoliated skin– that’s it! If I am spraying my face I make sure I don’t have any makeup on & lot’s of chap stick on my lips. Cracked or dry lips can look a little crazy after a spray tan so the more moisturized the better. If I am not spraying my face I put an extra hair net over my entire face. Every spray tan machine is different. 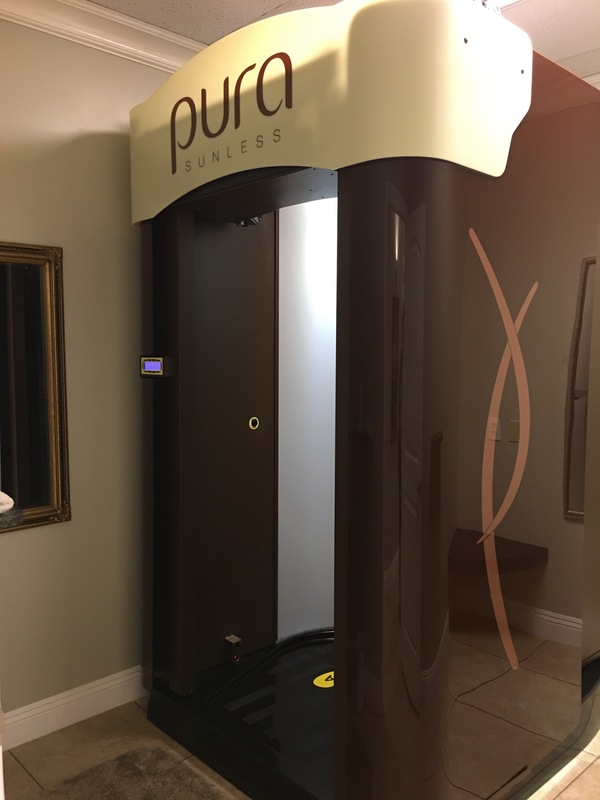 My ALL TIME favorite spray tanning machine (& i’ve tried them all) is the PURA SUNLESS. 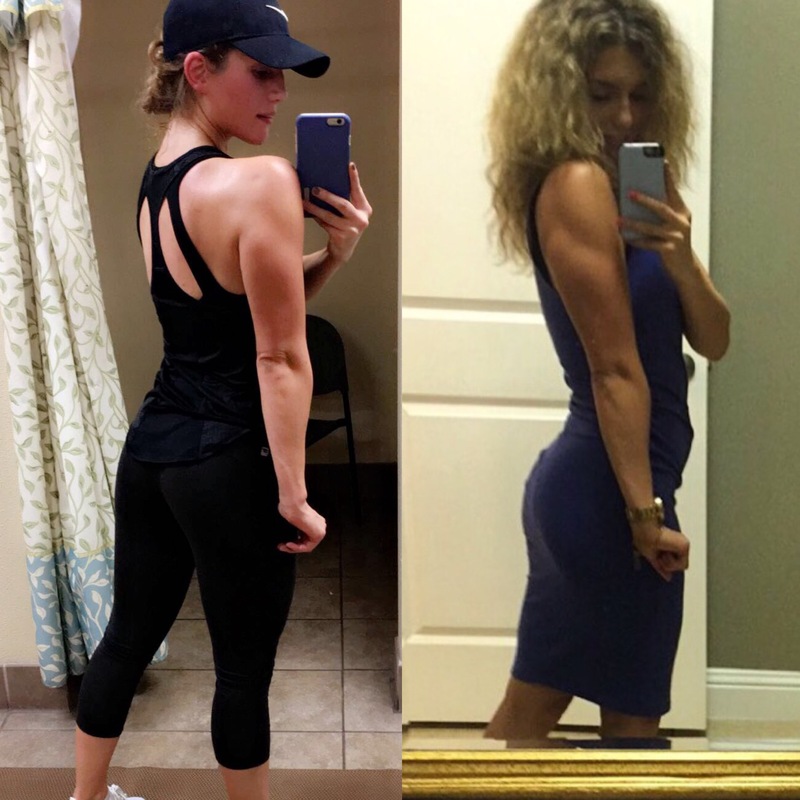 The Pura sunless sprays you front and back evenly with a Prep/Prime spray which contains witch hazel (anti-inflammatory and fast drying properties), green tea (fights fine lines, wrinkles, and keeps skin soft), ginseng & gynostemma (which helps the tan last as long as possible) & it’s pH balancing to give the ULTIMATE even tan. After it sprays you with the Prep it then DRIES you completely (!!!!!!!). Now this is where a lot of people go wrong when spray tanning. The drying process, because some hoo-ha thought that you are supposed to “PAT” yourself dry with a towel. Patting yourself dry after a spray tan just makes it blotchy. If you are a spray tanner that has to dry yourself off you should be towelling off like you just got out of the shower and rubbing everything in. Forget that, the PURA SUNLESS dries everything perfectly in place so you don’t even have to worry one second about getting anything blotchy. When I step out of the pura I put my clothes back on & i’m out of there ! After the Pura preps and dries it’s time for COLOR. The Pura has many different levels (1,2,3, sometimes 4). If you are someone who likes INSTANT color the pura can even add a bronze tint while the color develops. Incredible, right? The Pura sunless solution is anti-oxidant rich blend of SEVEN natural colorants that enhance and darkens skin’s organic color & conceals imperfections. It’s a “color match blend” so it’s invisible upon application but develops over time to match each organic skin tone for a tone that will be perfect for each individual person. So the Pura doesn’t just SLAP on any old color, it’s beautiful & natural so it looks different on EVERYONE. The solution also has aloe vera and witch hazel keeping skin looking clean, tight & moisturized. After the solution has been sprayed it dries you off & you’re good to go! In order to keep your spray tan lasting as LONG as possible it’s important to not shower until the following day if possible (it’s totally safe to shower 4-8 hours later but I’m obsessive and try to wait as LONG as possible). I refrain from shaving, using really hot water, & using anything other than my hand & soap to wash my body for at least 2 days after– this keeps my tan looking as fresh as possible. 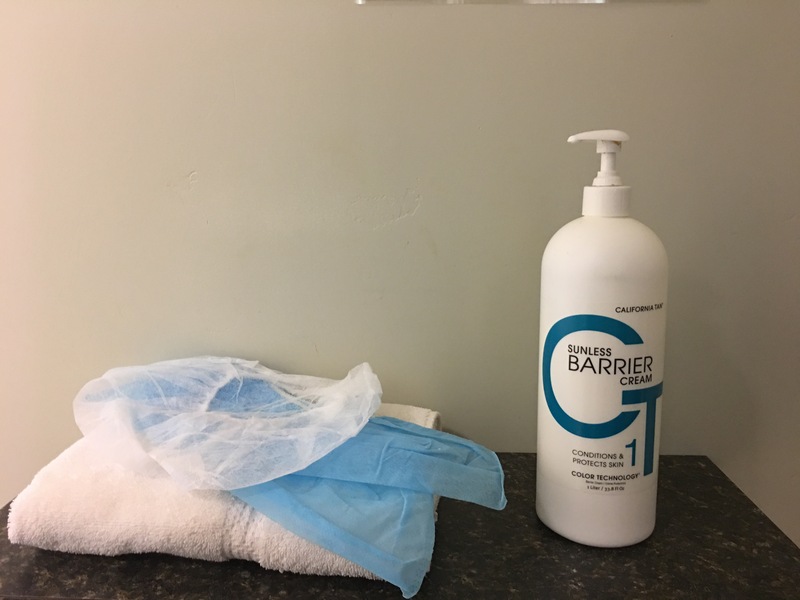 My other HUGELY helpful tip that makes my tan last a week longer is using a tan extender with a hint of bronzer in it–using this once or twice a day extends the tan for a while. I also love to use coconut oil! 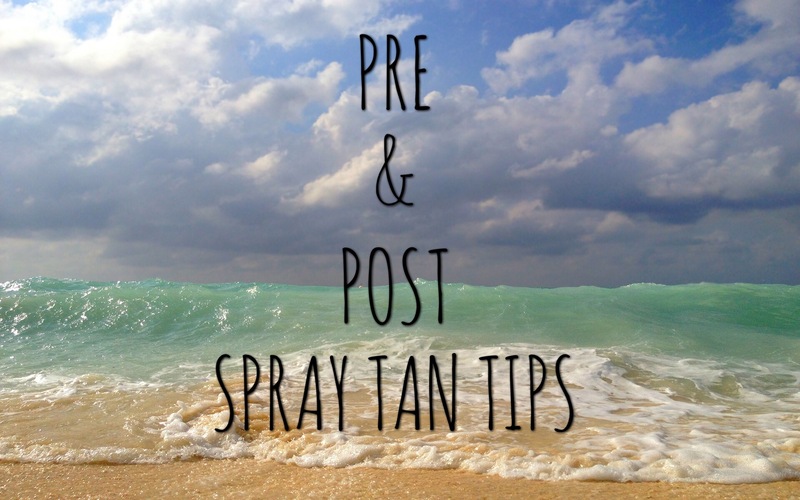 The biggest tip is to keep your body EXTREMELY moisturized while having a spray tan, this insures that the tan will look it’s best and last an extra long time. However, make sure any moisturizer you use is a TAN EXTENDER (aloe vera, shea butter, sunflower seed & olive oil with a HINT of DHA are good ingredients to look for in a tan extender). Not just any old lotion will do here. 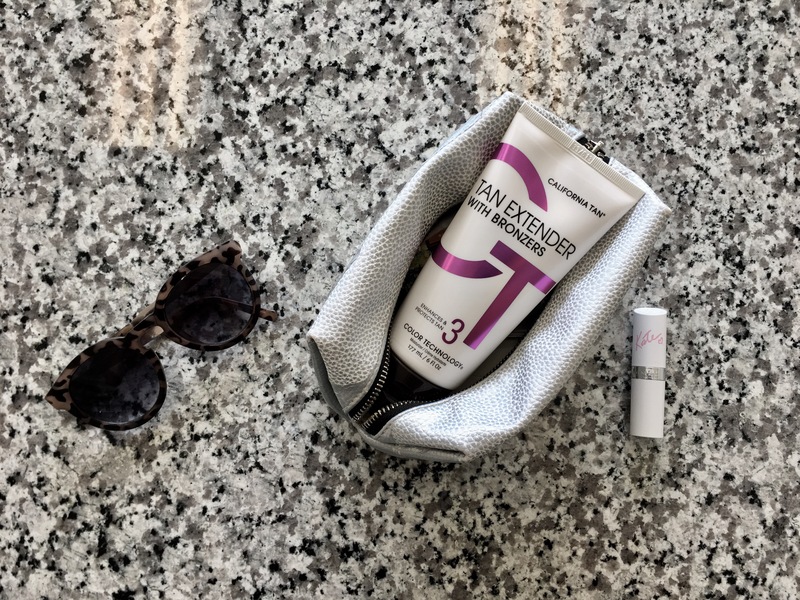 I love the “CT Tan Extender with Bronzers” lotion because it is the same brand that the Pura sunless solution is made so it works really well with the tan.